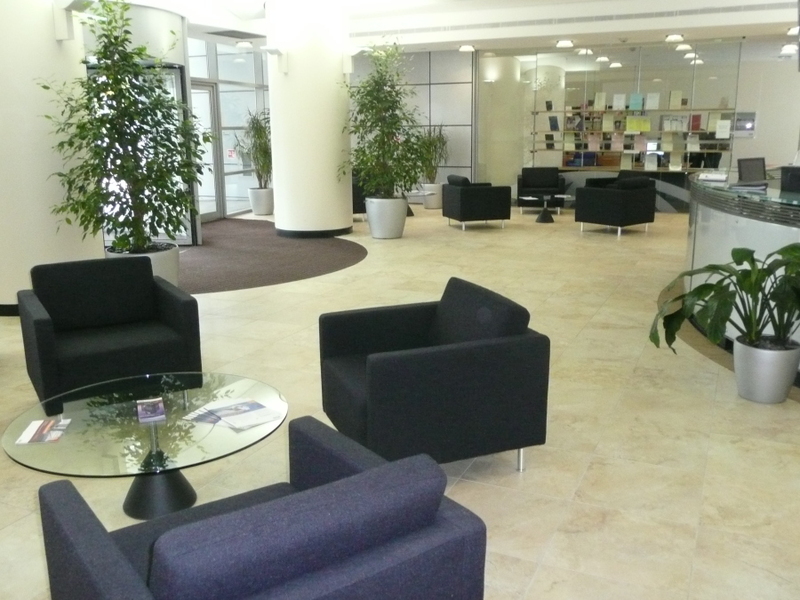 BSI has been a valued client for more than 5 years, and Indigo Office Design was proud to create an entirely new reception area for their 17-storey office. Indigo Office Design carried out a complete refurbishment of the space, which is used by more than 1,500 people every day. The project included flooring, ceilings, and feature walls, and three different types of flooring: barrier matting at the door, carpeting, and Italian porcelain tiles. 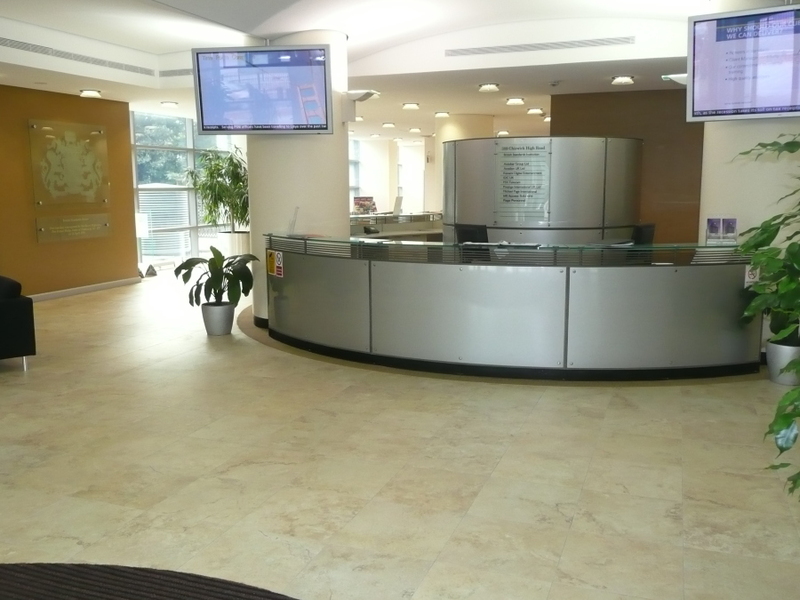 It was vital for BSI that the building continued to function at full capacity throughout the project, so our team worked in phases to ensure it stayed open for business at all times. 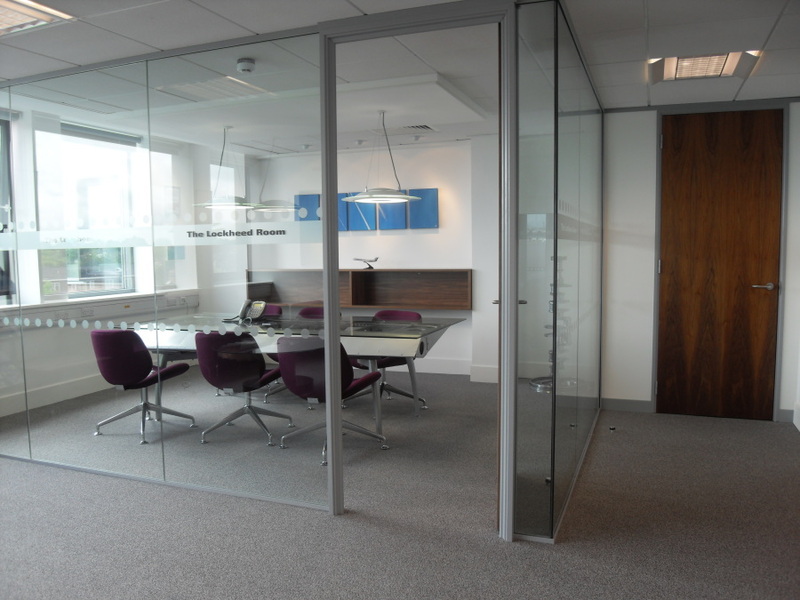 Indigo Office Design has worked with Air Charter Service for over eight years, and was excited to provide the complete package for their expansion. From initial concept designs all the way through to the final carefully chosen decorating touches, Indigo Office Design project-managed the entire process. 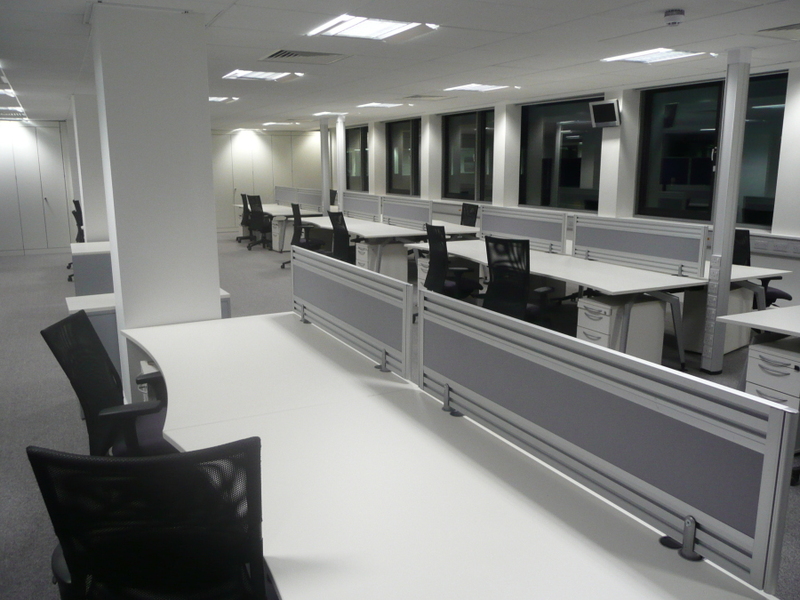 Work included partition walls, flooring, air conditioning, all furniture and seating, complete electric and data networking, and fitting out boardrooms, kitchens, showers, and computer server areas.